Heroes are in short supply these days. A recent article in the New York Times made me take another look at one real life hero from my own younger days. Sidney Lumet’s 1973 work, “Serpico”, based on Peter Maas’ bestselling non-fiction book of New York City detective Frank Serpico, who along with fellow officer David Durk, confronted wide spread police corruption placing their lives on the line in the face of a closed culture that best considered to leave things status quo. Maas’ book focuses on Serpico’s story reducing Durk to a supporting player, though one suspects he had to be more involved that the film lets on. In the film, Anthony Roberts portray Bob Blair supposedly Durk, under a fictional name. Serpico is a young Italian-American who seems is alone in his position as an honest cop. Surrounded by a closed society, the blue wall, that consents to police officers getting a free lunch, literary, receiving payoffs to look the other way, and extorting money from criminal elements allowing to “do their business” without interference from the law. An oddball within the police department, not just for his honesty and refusing to accept favors, but also in his rather bohemian lifestyle, at least bohemian for a police department filled with “straights” versus a “hippie” mentality. Serpico lives in the Village; he reads biographies of artists like Isadora Duncan. His girlfriend Leslie (Cornelia Sharpe) is a dancer with a seemingly waspish background. Serpico is the antithesis of your typical police officer wearing long hair and a beard in a time when the style was considered radical. 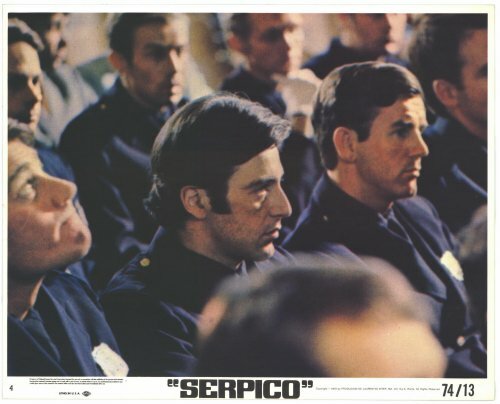 We first see Serpico graduating from the police academy with his proud immigrant parents at his side. As a rookie, Serpico just observes his fellow officers, saying nothing preserving his own code of ethics though every other cop seems to be accepting favors, even if it is just donuts from a local coffee shop. When he eventually expresses his objections to his superiors, he is placated by superiors who promise an investigation but do nothing. He soon builds a reputation as someone who cannot be “trusted” because he’s honest. He is transferred from one precinct to another. No one wants him around; the honest cop cannot be relied upon. His continuous accusations are met with false promises that there will be an investigation. His life is in danger; the threats come from his fellow officers, not from the criminal elements he faces in the streets every day. Realizing the department will not clean up itself, Serpico and Blair leak the story to a major newspaper and the internal corruption becomes front-page news. Frank becomes a star witness in Mayor’s commission to investigate corruption within the police department. Transferred to a narcotics squad in Brooklyn, it all come to a tragic eruption when during a drug bust, two fellow officer’s stand by and watch Serpico be shot in the face. The film concludes with Serpico sitting at a pier with his dog as the final words on the screen tell us he is now living somewhere in Switzerland. 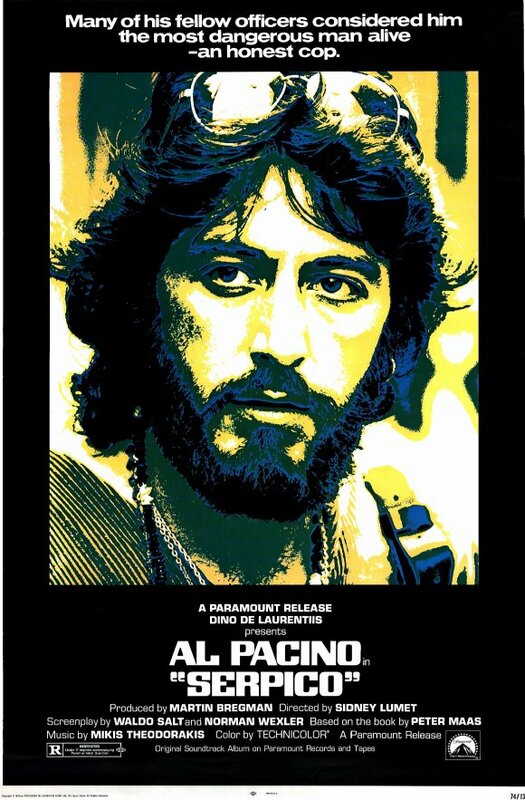 Al Pacino gives a tense but controlled performance as Serpico, an intelligent and idealistic man who refuses to accept the status quo. At this early stage in his career, Pacino gave us some of his best work in a series of films that could not be sustained for long, “The Panic in Needle Park”, “The Godfather 1& 2”, “Scarecrow” and “Dog Day Afternoon”, it was one heck of a ride. 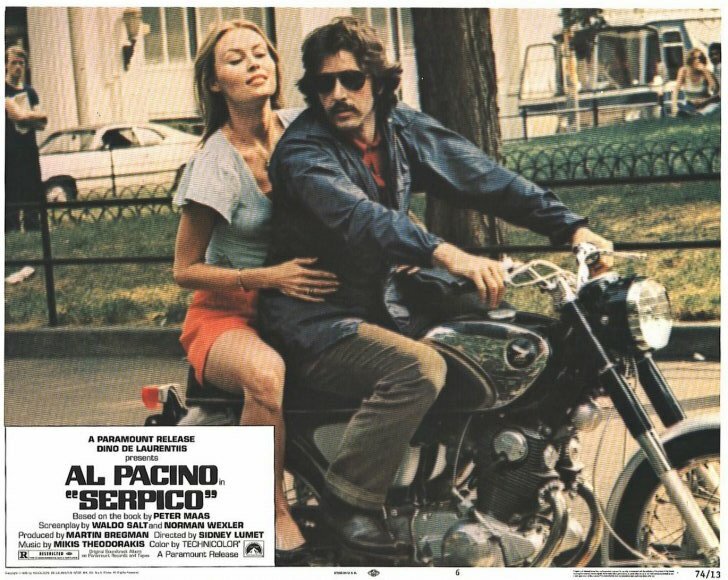 “Serpico” also gives us a rarity in American film, a heroic Italian-American instead of the usual portrayal of Italian-Americans as underworld figures or stereotyped as lower-class goomba’s from Brooklyn or the Bronx. Still the film plays down Frank’s Italian-Americanism, we do not see much of Frank’s background, his parents are shown only when he graduates from the academy and in the hospital when he is shot, other than that, Frank lifestyle is free of ethnicity. He moved out of the old neighborhood and into the more bohemian Greenwich Village, his girlfriends are non-ethnic and or artistic types. Sidney Lumet has a feel for New York rivaled by only a few other directors (Scorsese, Spike Lee, and Woody Allen are others that come to mind) and during his career Lumet has had a special affinity for looking at corruption and the relationships between good cops and bad cops within the New York City police department. He has address this subject in at least four movies, “Prince of the City”, “Night Falls on Manhattan”, “Q&A” and “Serpico” with varying degrees of success. More than 35 years later “Serpico” remains a powerful and unsettling film. It’s not perfect, ii is marred specifically by an annoying soundtrack, and unlike, “All the President’s Men” a film made a few year later, by having to have use fictitious names for most of it real life characters. The film also gives the impression that practically the entire police department, except for two or three individuals, were corrupt, a fact that is hard to believe. That said the corruption that did exist at that time had to be wide spread enough that the true life Knapp Commission, formed by then Mayor John Lindsay did investigate police corruption and reform soon followed. 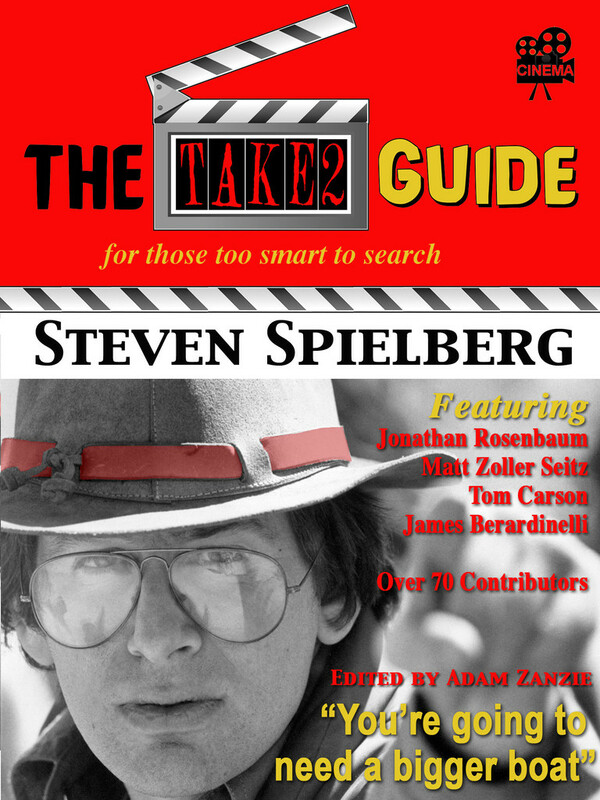 This entry was posted in 1970's, Al Pacino, Film Reviews, Italian-Americans on Film, New York City Films, Sidney Lumet, Twenty Four Frames Favorite Films and tagged Al Pacino, Anthony Roberts, Corneila Sharpe, Serpico, Sidney Lumet. John, some most interesting comments about “Serpico,” which I haven’t seen since it was released but which I recall liking very much. I still don’t understand how Pacino lost the Oscar that year to Jack Lemmon–the old story of the brilliant newcomer losing to a career achievement award for a respected veteran (like Marlon Brando losing to Bogart or John Voight to John Wayne). This was the first movie I ever saw Pacino in, and I absolutely agree that those few years were his greatest period–this and the two “Godfather” movies are my favorite performances of his. The only later performances I thought approached the level of his work in the early-mid 70s were in “Heat” and “Insomnia.” I guess some actors and other film artists are like that–a concentrated period of great work followed by the occasional bright spot. R.D. – I never understood Lemmon winning that year for “Save the Tiger.” As much as I like Lemmon he seemed, in his dramatic parts, to always be reaching for the gold statue. “Serpico” seems to be a film that does not get mentioned as much when discussing films of the 70’s, yet I see as one of the seminal films of that period. Excellent review! I really dig this film and am a big fan of Sidney Lumet’s police corruption films. As you point out, he’s revisited the subject several times and manages to come at it from different angles. You are right to point out his feel of New York City and he really captures the city well in a very straight-forward way. He gives the film an appropriately gritty feel which I really like. I too, can’t believe that Pacino didn’t win the Oscar. I guess the Academy just wasn’t ready yet for such a gritty, unglamorous performance. I do believe what R.D. states in his comments that the Academy gave Lemmon the award as some sort of life time achievement thing. I remember reading somewhere that Lemmon was well-liked by members. Your point is well taken also about the Academy not being ready to accept such a gritty performance however since MIDNIGHT COWBOY, rated X at the time, won BP in 1969 I wonder if that was the reason. Who knows what is in the mind of the voters. Thanks again! Must agree this is a great film, John, and that Pacino is superb in it – I remember there was also a spin-off TV series, but am not sure how good that was. I take your point that it isn’t likely the corruption can have been quite as widespread in reality as it seems in the film, but I think that very feeling of layer on layer of corruption works well in terms of the movie itself, the feeling that however much Frank peels away he will never get to the bottom of it. On a shallow note, when I watch the film again I love all Pacino’s increasingly outrageous 1970s clothes and hairstyles as he gets in deeper and deeper. Judy, yes I remember the TV series, which only lasted I believe one season. David Birney played Serpico, a pale imitation of the original as was the series. Pacino did get more and more long haired and hippy like. It was ver cool at the time. I know the Italian-Americans are sensitive to their portrayal in movies. When ‘The Godfather’ was first released in 1972, our local papers were loaded with angry letters on the subject. I can understand it, but I’ve never succumbed to that generalization. 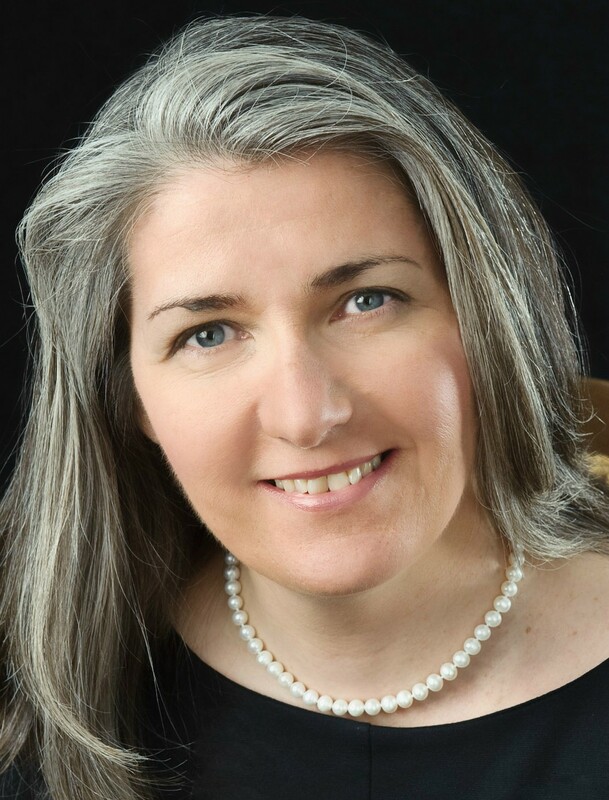 After all the great movies, like ‘The Godfather’ (I & II; III was dreadful), and HBO’s ‘Sopranos, I’ve never viewed Italians in a negative light. That being said, your point of a positive image of Italians never occurred to me. hi Kitty, Corrupt police was nothing new or specific to the 1970’s or New York. Chicago was known for a corrupt police force during Al Capone’s days and New Orleans has had thier share. I’m sure other cities have too. That said, not all police were corrupt. In most cases the majority are honest men and women doing a tough job. I think when you have any large group there are always some as they say “bad apples.” In the movie at that times, the crate may have had a few more bad apples that usual. Thanks for the Serpico link and your thoughts. I lived in a town with maybe 20,000, and even that place had its bad cops. We girls knew not to accept rides from certain policemen after dark. John, I like this film more now than I did when it released. I remember issuing it a scathing review in my college newspaper, but that was a time when i needed to impress everyone with my “critical skills” which manifested themselves best in scrutinizing assessments. Yet, I’ll admit that this particular genre was always my least favorite. Go figure. My father, who is now turning 80, was a former chief of our town’s police department before retiring after over 40 years on the force, and one of my two brothers is a police lieutenant on the same town’s department. It’s sense of overkill and some plot convolutions always bothered me, though I accepted the former quality in L.A. CONFIDENTIAL, no questions asked. I hadn’t thought about that soundtrack issue, but yeah I’ll have to agree. But Pacino was excellent, there no question about that, a point you convey here in this typically thorough appraisal. Lumet does have a feel for New York (remember his overwhelming THE PAWNBROKER?) and as far as the Italian-American thing brought out in th ecomment section, I think we’ve been treated far worse than we have here. Sam, Agree there is a bit of overkill in the storyline, as I mentioned it seems that “Serpico” is at times the only honest cop in NYC. Wow! I would like to read that review you gave it years ago, sounds like you raked it over the coals(lol). I remember THE PAWNBROKER well, a favorite film of mine and one I have in mind to write about one of these days. Another winner. I remember seeing this as kid and being shocked that so much was shot in my neighborhood. There was an old police station on a 152nd Street and Amsterdam Avenue that was used; and, the scene where they put the guy’s head in the toilet was a garment factory that was on Amsterdam Avenue between 150 and 151 Street. Also, the scene where they jump the rooftop and raid the number’s joint was on 145th Street between Broadway and Amsterdam. I think this was the first Lumet film I ever saw and became an instant fan. thanks for sharing that information. Lumet is one of a handful of great New York directors (Scorsese, Lee, and Woody Allen being the others). Lumet may be the best at handling actors though, he seems to be able to extract so many great performances.